Financial concerns should not be a barrier for obtaining an individual’s overall health and psychological well-being. We want to assist our patient’s in any way possible to make their visit a memorable one. We do ask that our patient’s pay for their fee at the time of service. As a courtesy we do bill all insurance companies for our patient’s, and they in turn reimburse our patient’s directly. We are now participating with Delta Dental. Payment methods accepted are checks, Visa, MasterCard, and Discover. We do understand that payment up front is not financially feasible for some, so we do offer alternative payment options. 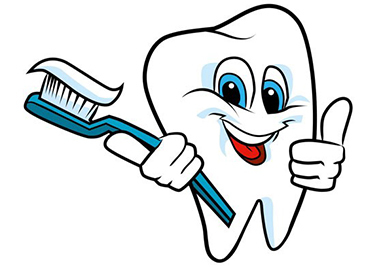 This is also convenient for patient’s without any dental insurance and will be having large amounts of dental work.